Our Retail experience is underpinned by our senior research team who have worked in the retail industry for many years. This experience, combined with our passion for using consumer insight to help retailers grow, ensures that each project delivers new, insightful and actionable learnings to support brand development. We work with our clients to understand their business needs and design projects that build consumer understanding and put consumers at the heart of decision making – often combining qual and quant techniques in the same project. Our clients range from the largest high-street and out-of-town retailers to online retailers as well as catalogue retailers. We also have conducted various projects understanding convenience retailers, the discounters, cash and carries and symbol stores. 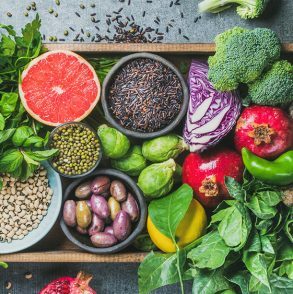 We can reach audiences as broad or as niche are you require including shoppers as well as business audiences and have interviewed people as diverse as Cash and Carry Owners to regular shoppers of certain brands. From dynamic insight communities to 24 hour quick surveys, our experts can help your business make impactful decisions faster. 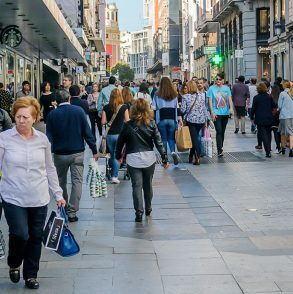 Are high street stores in touch with yesterday? 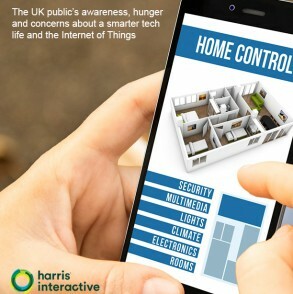 Harris SmartLife, a report of UK public’s awareness, hunger and concerns about a smarter tech life and the Internet of Things. The report surveyed 4,000+ users ages 16 and up. Request a copy. 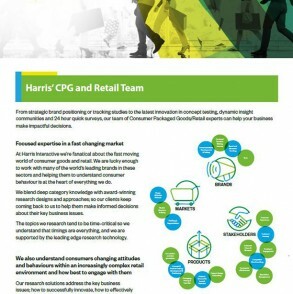 Harris Interactive communities combine award winning full-service research design and category expertise with best-in-class community platform technology, real-time reporting and global respondent access panels. All seamlessly and efficiently implemented and managed under one-roof. 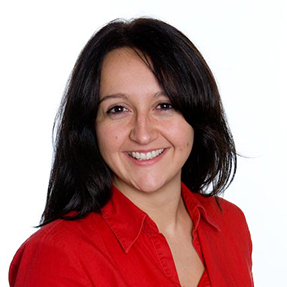 Lucia joined Harris Interactive in January 2009 to head up the FMCG & Retail research team. Lucia brings 10-years of client-side experience having worked previously in senior insight roles at Homebase, Carlsberg and Boots. Lucia has experience of working on a variety of strategic & tactical research projects including proposition optimisation, brand and communication strategies, channel development and U&A/segmentation studies. Lucia also has a strong background in category management and customer loyalty insight, linking together transactional data with research findings. This study has been a source of new thinking around the marketing organisation. This has to be one of the most referenced pieces of research in my experience at this company. 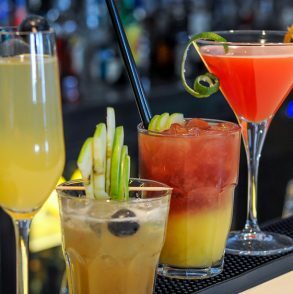 Just over two-thirds of consumers drink alcoholic spirits – a quarter of whom would be more likely to buy ‘craft’ spirits rather than standard spirits. 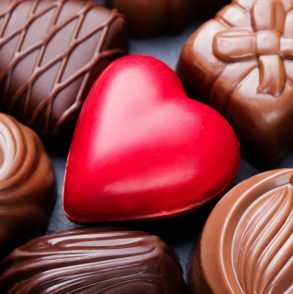 8 out of 10 Brits consume chocolate at least once a week, with 29% consuming chocolate on a daily basis. Just 4% never eat chocolate.